855'3" by 102'9" by 28'7"
Akagi was laid down as a 41,000 ton battle cruiser, but under the terms of the Naval Disarmament Treaty of 1922 she was completed in 1927 as an aircraft carrier. This explains her unusually heavy armor belt. Like her counterparts in the U.S. Navy, the Lexingtons, Akagi carried an 8” main battery on the theory that she would be used in a scouting role and might have to deal with enemy light surface combatants. 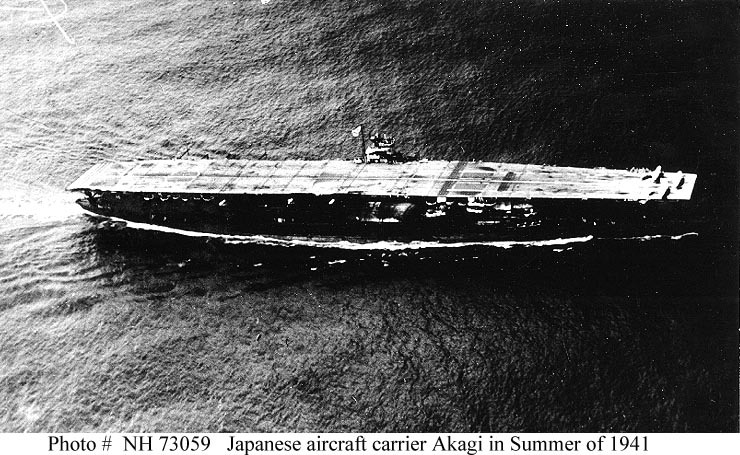 Akagi was originally completed as a flush-deck carrier with ten 8" guns and three vertically stacked flight decks. 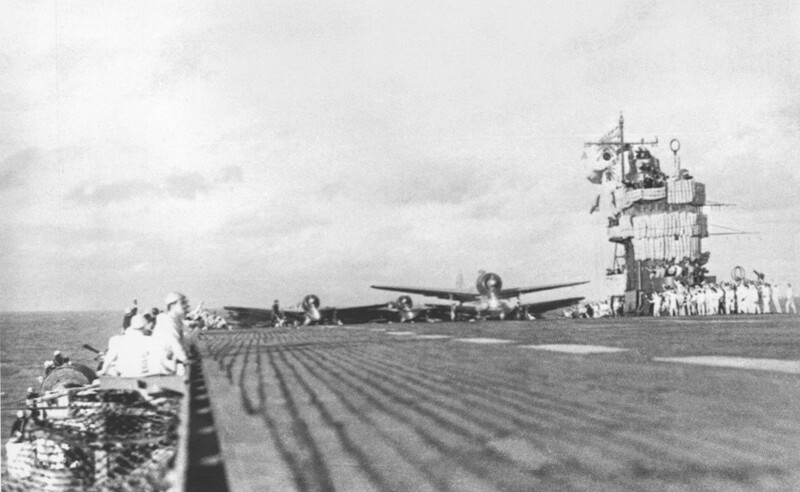 The triple flight decks permitted the carrier to land aircraft on the uppermost flight deck while simultaneously launching aircraft from the other two flight decks. 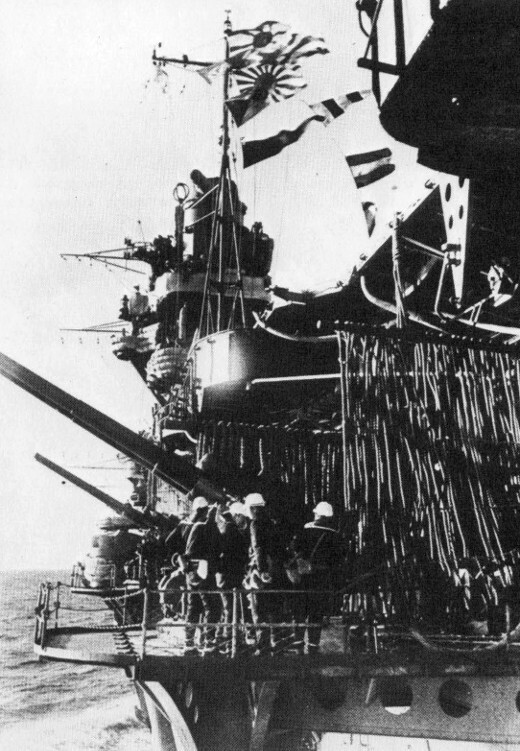 However, the second flight deck was barely long enough to launch the lightest naval aircraft, while the third flight deck was just long enough to launch contemporary torpedo bombers. 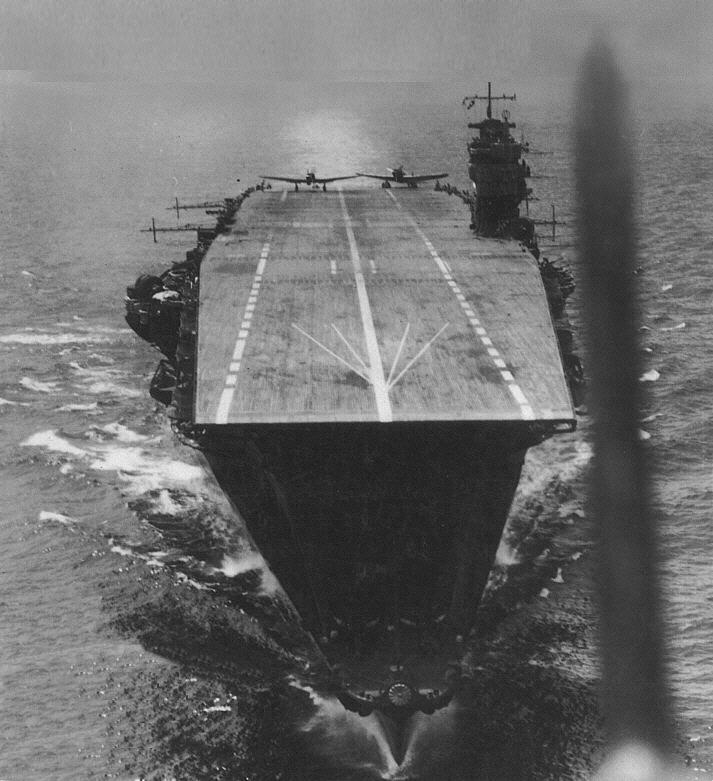 Both decks became inadequate as aircraft performance improved, and in 1935-1938 Akagi was reconstructed with a single flight deck and a port island. 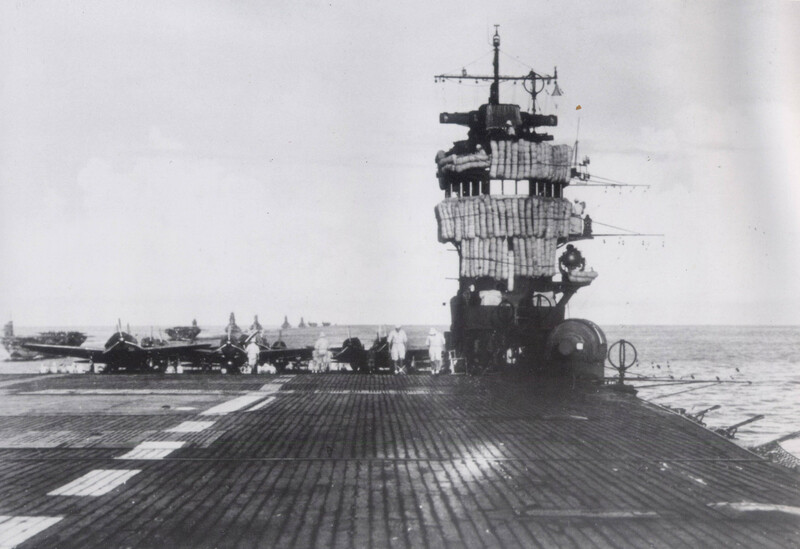 The lower flight decks were merged with the hangar decks, increasing the aircraft capacity from 60 to 91. At the same time, the boilers were switched to burn fuel oil only, and four of the 8" guns were removed and replaced with light antiaircraft guns. 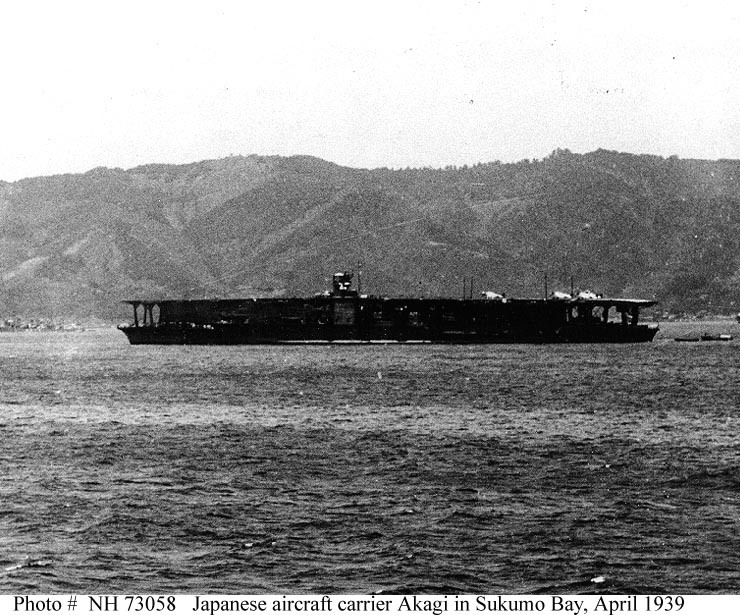 The 1930s reconstruction left Akagi with a number of peculiarities. She retained six 8" guns in casemates below the flight deck, where just three guns could be brought to bear against any one target. She was also the only carrier except Hiryu with a port island. This was done because a Navy Aviation Department study warned of excessive turbulence if the island was not placed amidships, but the boiler uptakes were located amidships on the starboard side. Because of her origins as a converted battle cruiser, Akagi was unusually habitable. However, she was prone to severe vibrations in the stern part of the ship when maneuvering at high speed. 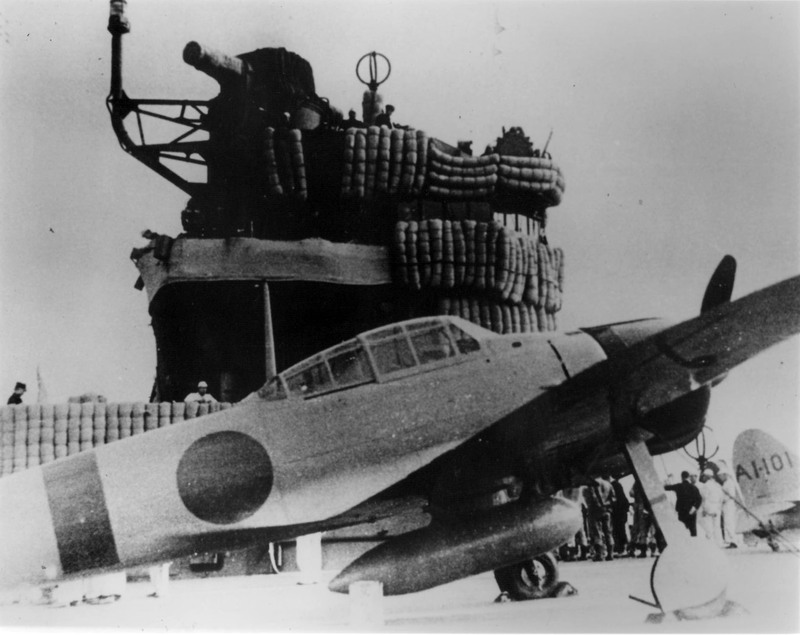 Akagi was probably the most beloved ship of the Imperial Navy’s air arm, and served as flagship of 1 Air Fleet under Nagumo until she was lost at the battle of Midway on 4 June 1942. According to a recent analysis, she succumbed to a single bomb that penetrated the center of her flight deck and exploded among torpedo bombers being refueled and rearmed on her hangar deck. A second hit mentioned in older histories was in fact a very near miss astern.